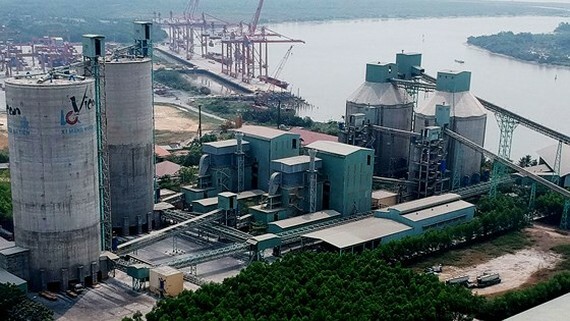 Vietnam exported over 29 million tons of cement and clinker worth US$1.13 billion in the first 11 months this year, up 64 percent and 84 percent in volume and value compared to the same period last year, reported the General Department of Vietnam Customs. 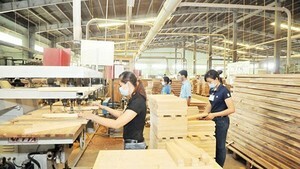 Export price increased 10.9 percent to average US$38.9 a ton. Cement and clinker export to the Chinese market unexpectedly rocketed by 20.4 times in volume and 25 times in turnover, making China the largest market of Vietnam. The export volume and value to China account for 30.2 percent and 28.5 percent of the country’s total. It was followed by Southeast Asia nations making up 24.8 percent and 29.4 percent.